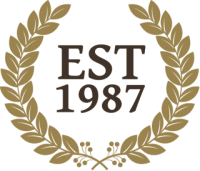 "There are only a handful of contractors/suppliers I trust and rely on and enjoy working with - you are one of them. I appreciate your loyal service, Thanks again." 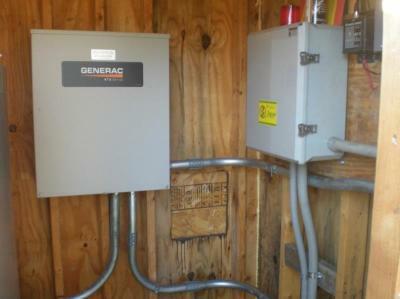 Ammco Electric provides professional home and commercial generator installation. Ensure the safety of your belongings and family in the event of a natural disaster or unplanned power outage with a home standby generator. 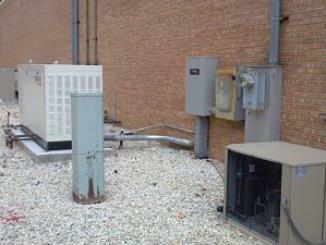 Commercial generators keep your employees and customers safe and your systems up and running. 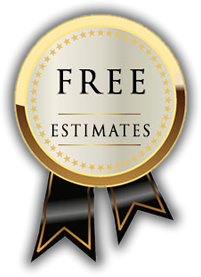 A licensed professional will install your generator, and since safety is our top priority, and we will arrange for an inspection of the generator to make sure that all local codes and regulations are met.